The research group “Foundations of Law and Finance”, funded by the Deutsche Forschungsgemeinschaft (DFG) with approx. 3.1m euro, will formally begin with a kick-off event on 1st November. Two keynote speakers, Martin Hellwig (formerly Director of the Max Planck Institute for the Study of Collective Goods) and Klaus J. Hopt (Max Planck Institute for Comparative and International Private Law) will discuss the challenges of interdisciplinary research by lawyers and economists. 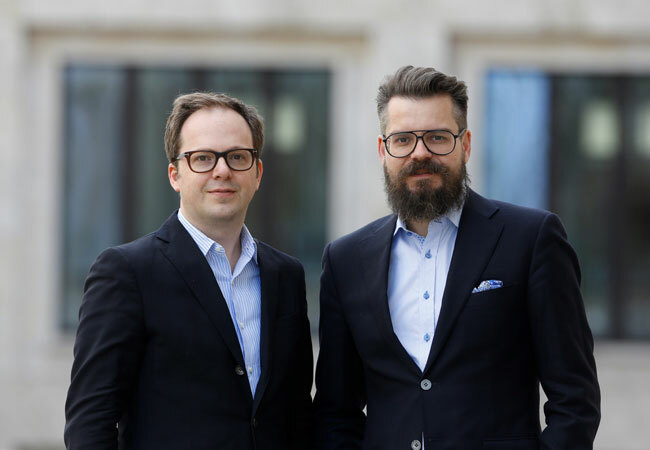 The research group is led by Rainer Haselmann and Tobias Tröger, both of Goethe University and LOEWE Center for Sustainable Architecture for Finance in Europe (SAFE). The group will bring together economists, lawyers and political scientists to analyze the impact of institutional and regulatory frameworks on financial market decisions and outcomes. If you are interetested in attending the public event on November 1st at 6 pm at the House of Finance, Campus Westend, please register here.